MoJo Promotions supply a outstanding variety of personalised biodegradable products, all designed to be custom printed with your message. 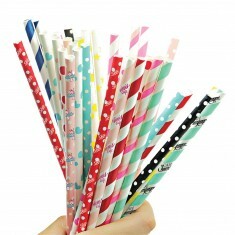 Biodegradable Products provide a splendid way to present your logo. The goodwill created by personalised biodegradable products is ensured to ensure your marketing aims are met. 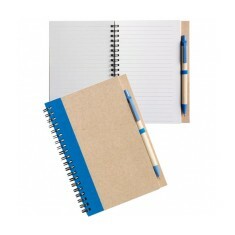 Our catalogue includes - Eco Leather Notebooks, Recycled Note Book and Pens and Retro Paper Straws to mention but a few. 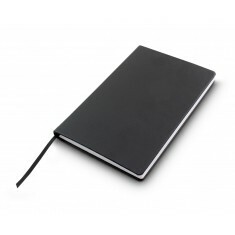 All of our products can be personalized to suit your ideas, please contact us for more information. UK Made. Eco friendly leather. Biodegradable.